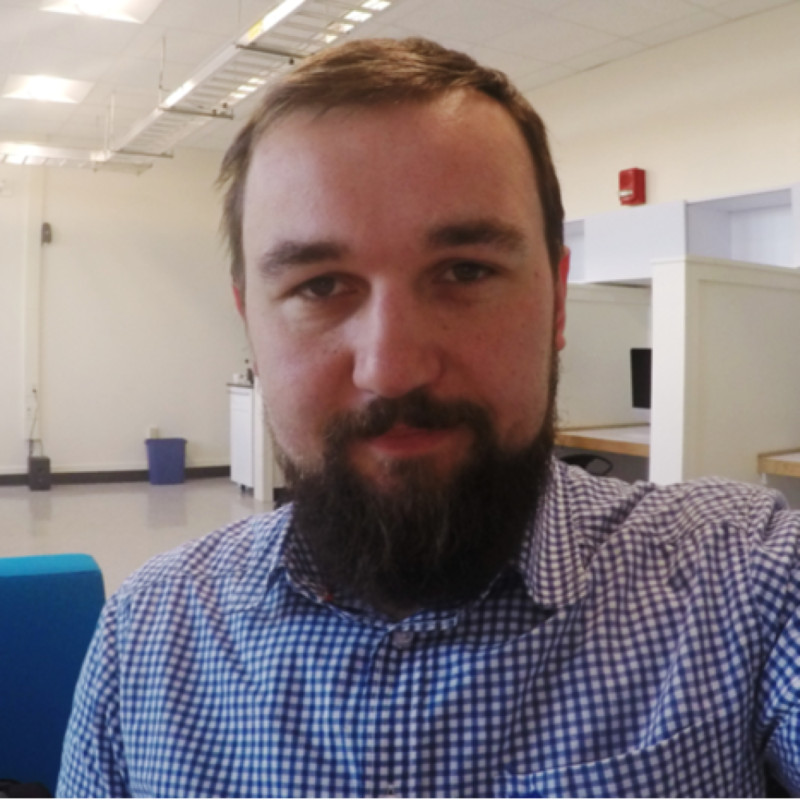 Martin Lang is currently a graduate student at the UConn Anthropology Department and a research associate at Laboratory for the Experimental Research of Religion (LEVYNA) at Masaryk University. Martin's main interest is ritual and effects of its various components on human behavior and his primary research line is focused on understanding the role that ritualized motor sequences might play in alleviating anxiety. He has also conducted studies that looked at effects of music, auditory rhythm, and motor synchrony (characteristic of many rituals) on cooperation. Request More Articles From Martin Lang, M.A. Did you find these articles helpful? Click to request more articles from Martin.